This is a wild understatement, really. 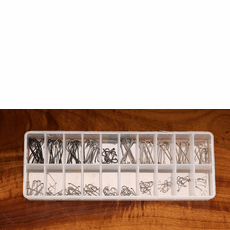 We carry in our Eugene Oregon shop, an inventory of fly tying hooks by Tiemco - otherwise known as TMC, Daiichi, and Gamakatsu. 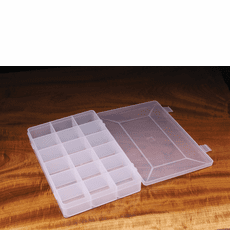 We find that many of our fly tying customers have favorite hook makers. 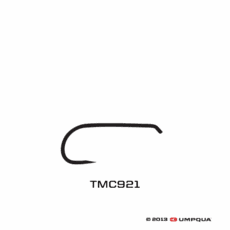 Some of our fly tying friends and professionals are dedicated to Tiemco - TMC fly tying hooks. 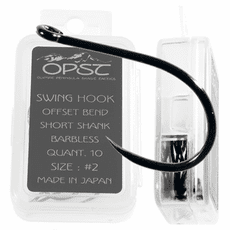 Some pro fly tying individuals are dedicated to Daiichi fly tying hooks. Guess what? 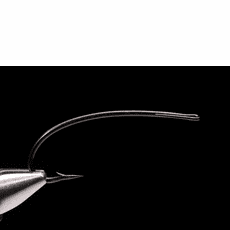 Some of the fly tying professionals we know are dedicated to Gamakatsu fly tying hooks, except that they tie on TMC hooks for certain fly patterns and on Daiichi hooks for other fly patterns. How can this be possible? 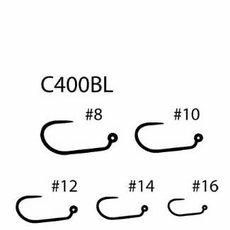 Here's the deal about fly tying hooks. 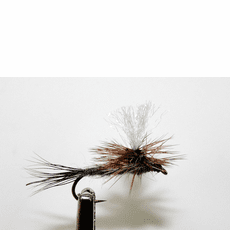 Fly tying is like any other artistic and utilitarian adventure. 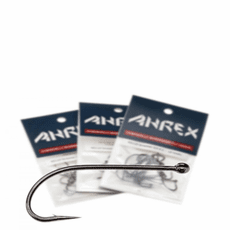 People develop allegiances and habits regarding the fly tying hooks they prefer to use. 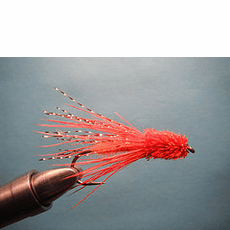 Loyalties to a particular product, like TMC fly hooks, or Daiichi Fly tying hooks, or Gamakatsu fly tying hooks, if you will. 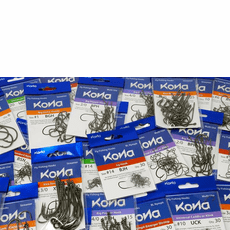 And here's an important fact about fly tying hooks. 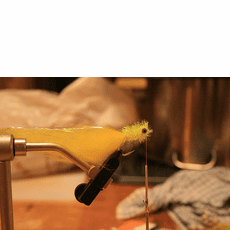 Our most productive, effective and creative fly tying customers have learned to branch out and use fly tying hooks made by different companies. 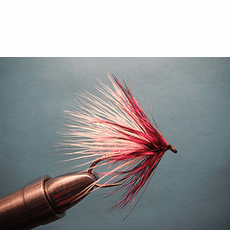 They may have grown up when Mustad Hooks were the flagship of fly tying hooks. 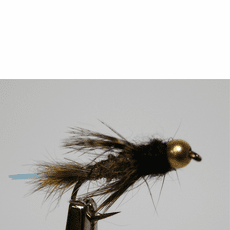 Now these people tie great flies on TMC, Daiichi, and Gamakatsu fly tying hooks. 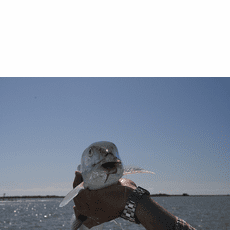 And yes, they still use some Mustad fly tying hooks also. 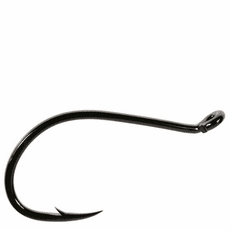 We carry in our actual inventory of fly tying hooks by Tiemco - TMC, Daiichi, Gamakatsu, and Mustad. 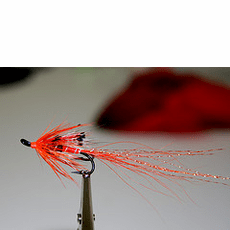 We also inventory fly tying supplies, fly tying materials, fly tying kits, we offer fly tying instruction, fly tying videos, fly tying hackle feathers, fly tying vises, fly tying threads, fly tying tinsel, and all things like tools related to fly tying and fly fishing. 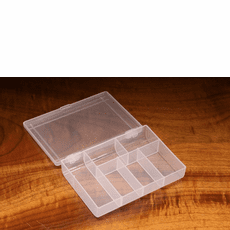 We offer free shipping on orders over $25 and no sales tax. 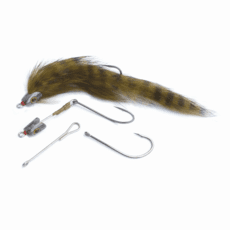 Our fly tying hookss include TMC, Gamakatsu, Daiichi, Mustad, and Alec Jackson hooks, all in all a great selection of fly tying hooks for salmon, steelhead, trout, carp, bass, panfish, crappie, tarpon, tuna, grouper, lingcod, shark, barracuda, and sheefish. Really. 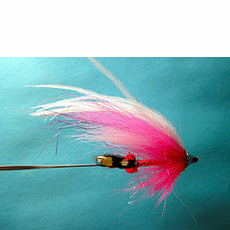 We even stock Partridge double Waddington shanks in a full range of sizes, dude, get 'em here! Intruders are hot, and they ain't going away.